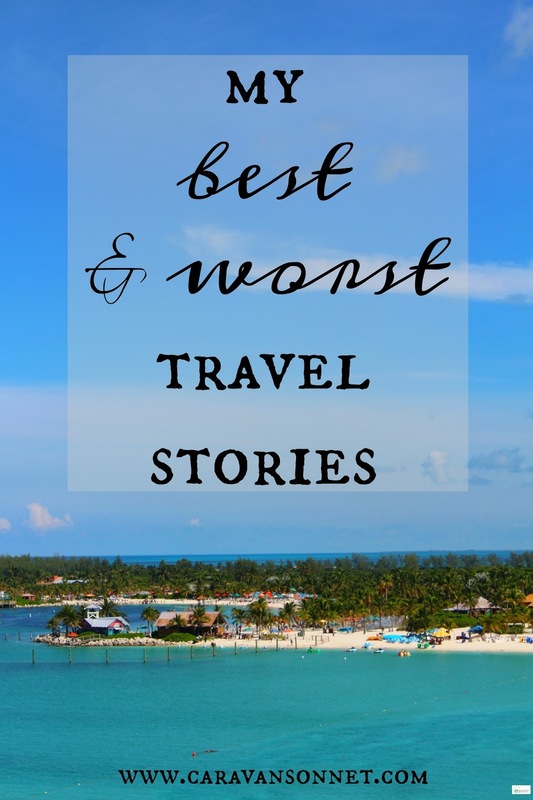 Today for my "Travel Tuesday" post I thought it would be fun to round up my top 10 most pinned travel posts on Pinterest from over the years. 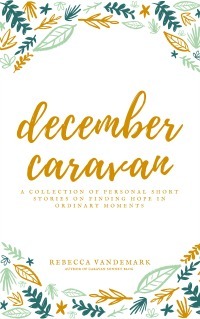 Sometimes in the day -to-day aspects of blogging I forget that it has been almost five years of writing here on the blog! I am so grateful to each of you who continue to read. You are so sweet! So here are the top 10 most popular pinned travel posts from Pinterest. 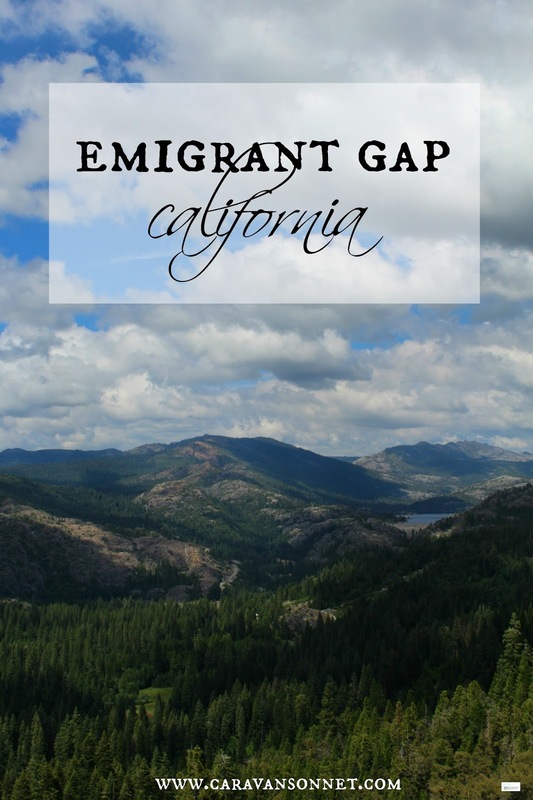 As I shared in my post about visiting Emigrant Gap the decision was made kind of on a whim and it was the best decision. The beauty and history before us left us completely speechless and I was overwhelmed by the courage of the early settlers navigating this area in their goal for westward expansion. 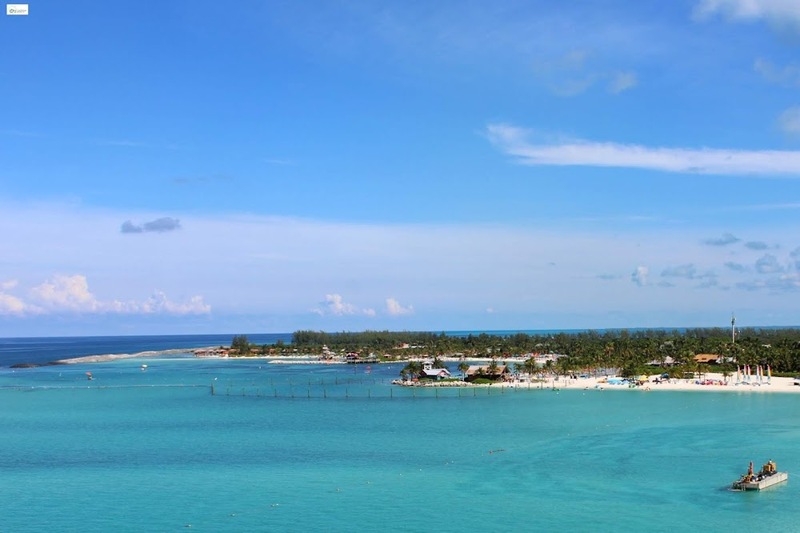 When I went on my first cruise to the Bahamas in 2014 I was a complete newbie. 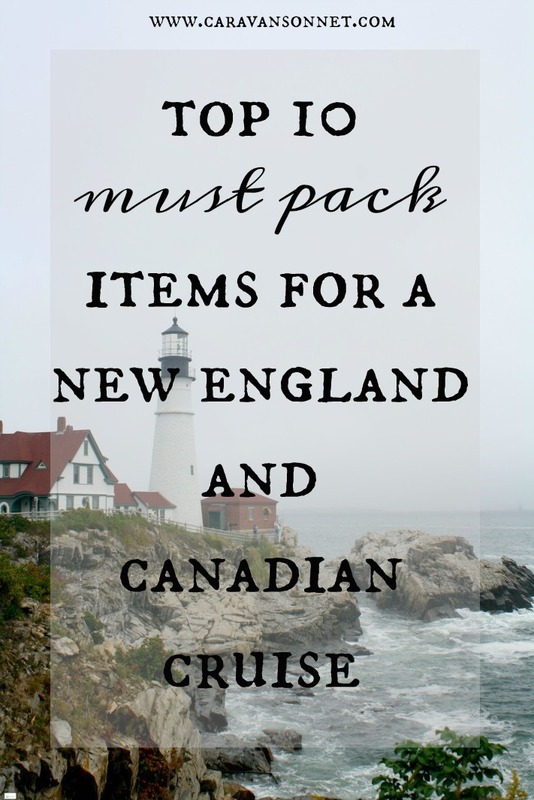 I knew nothing about cruising and searched to find the best packing lists so that I wouldn't forget anything. Despite this though I still found that there were things that I left at home that I wish I had brought with me. 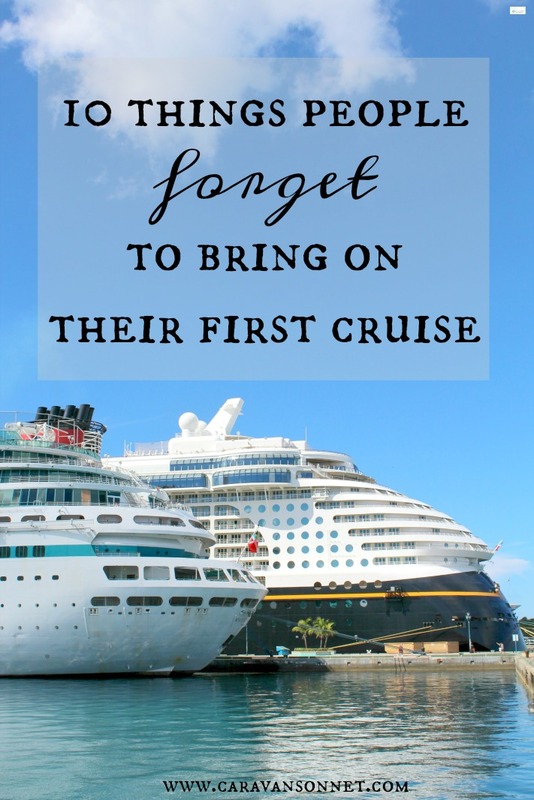 This list- 10 Things People Forget to Bring on Their First Cruise is a helpful list of these items not to forget! 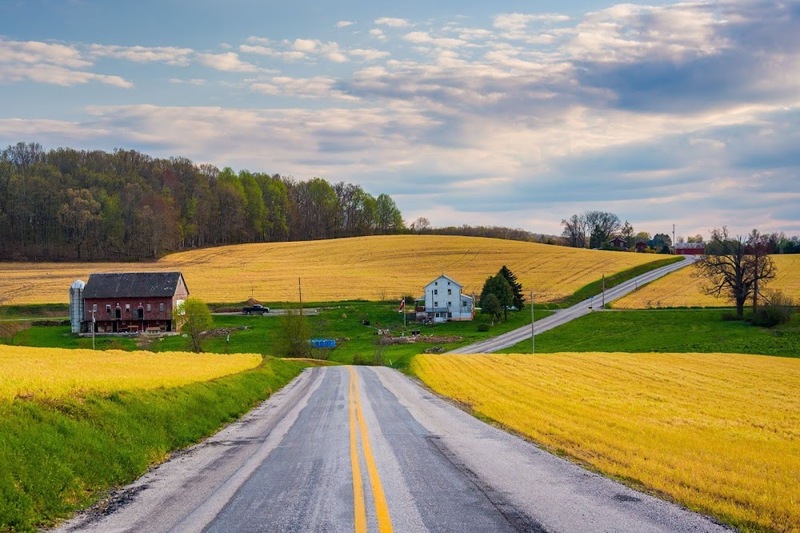 Typically when you think of traveling you think of traveling the world with another person, and yet sometimes this doesn't happen or you want to set off an amazing adventure by yourself. 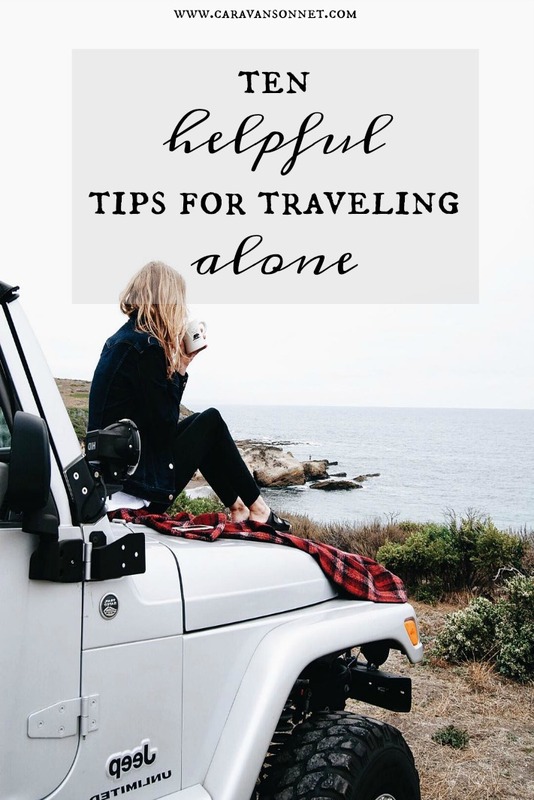 As a single gal I have had lots of experiences of traveling alone. Sometimes it has been fun, other times awkward, sometimes full of joy, and other times there have been some tears. But above all else I definitely have learned a lot about myself and grown as a person as I discovered the world in new ways. 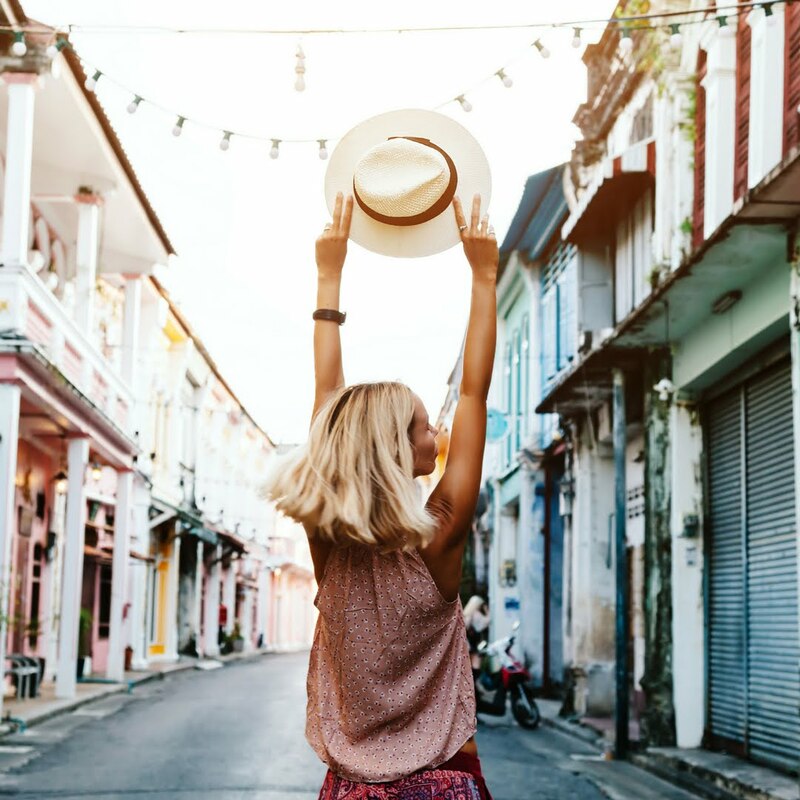 This post explores 10 Helpful and Practical Safety Tips for Traveling Alone. This post is pretty recent - it is from this past summer and yet I have not been surprised by all of the love it has gotten. 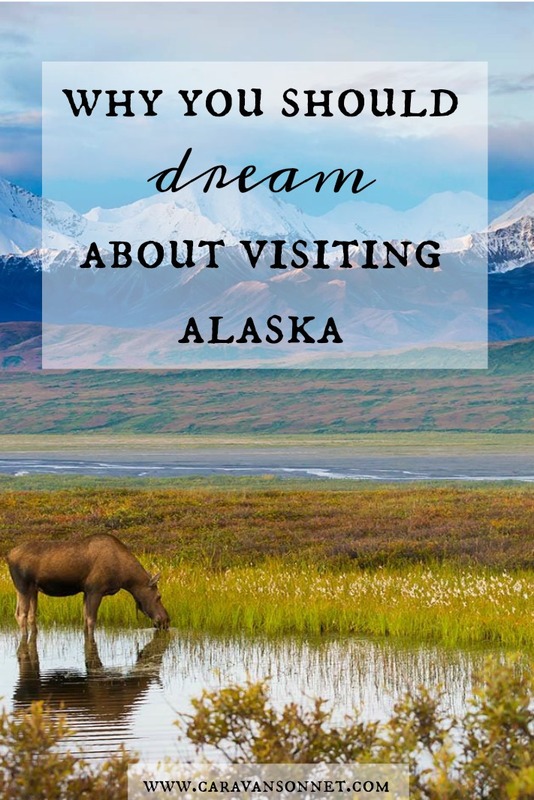 I think 99% of people dream about visiting Alaska. 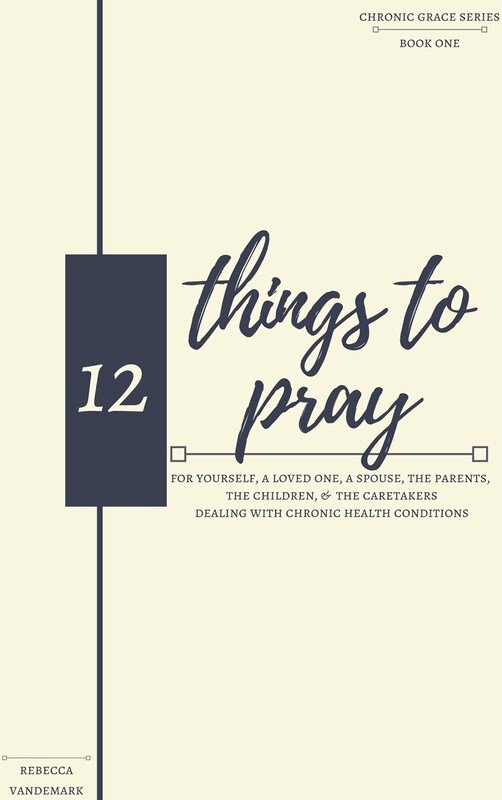 This was such a challenging and fun piece to write and blog about and it is part of a series of posts that I hope to share more about in the future. In the meantime I think that you should join me in dreaming about visiting Alaska. 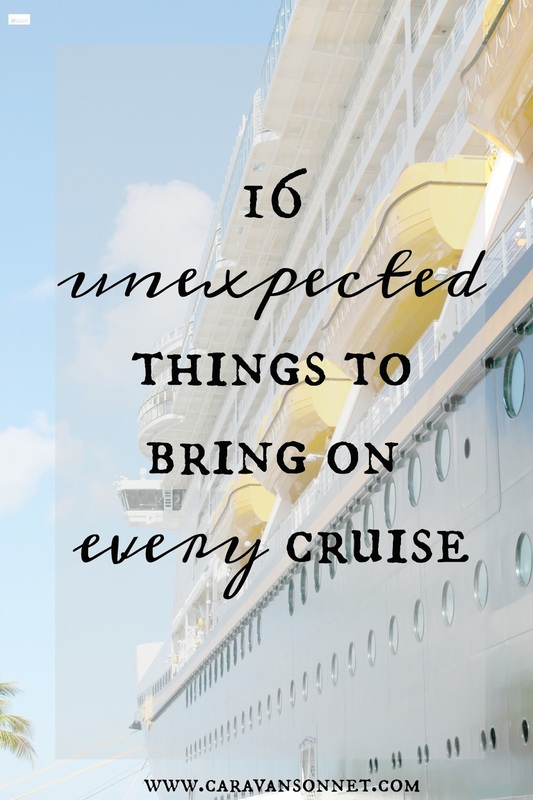 This post was a fun post to write about and hopefully holds some practical tips on things to bring on every cruise that you go on. I loved every single thing about our Disney Cruise that we took in 2016. It was absolutely magical in every single way. 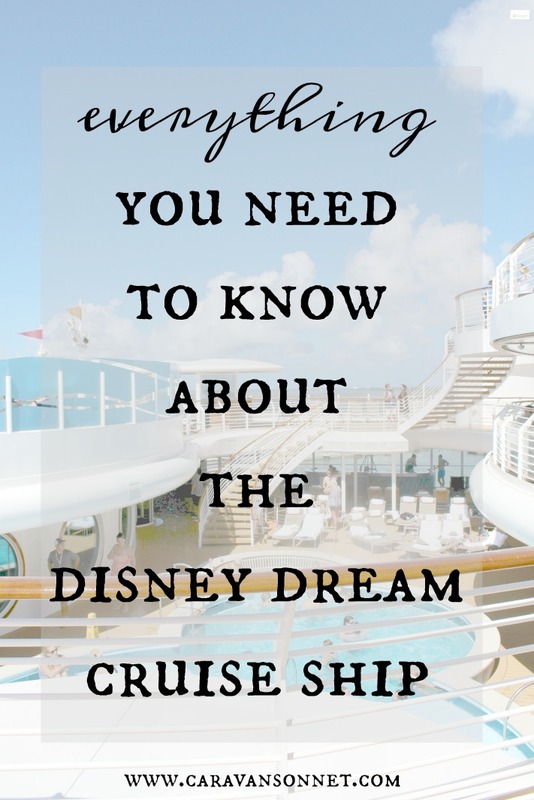 I can't recommend it enough and this post told all about the Disney Dream Cruise Ship. I hope that each of you gets to go on it at least once! 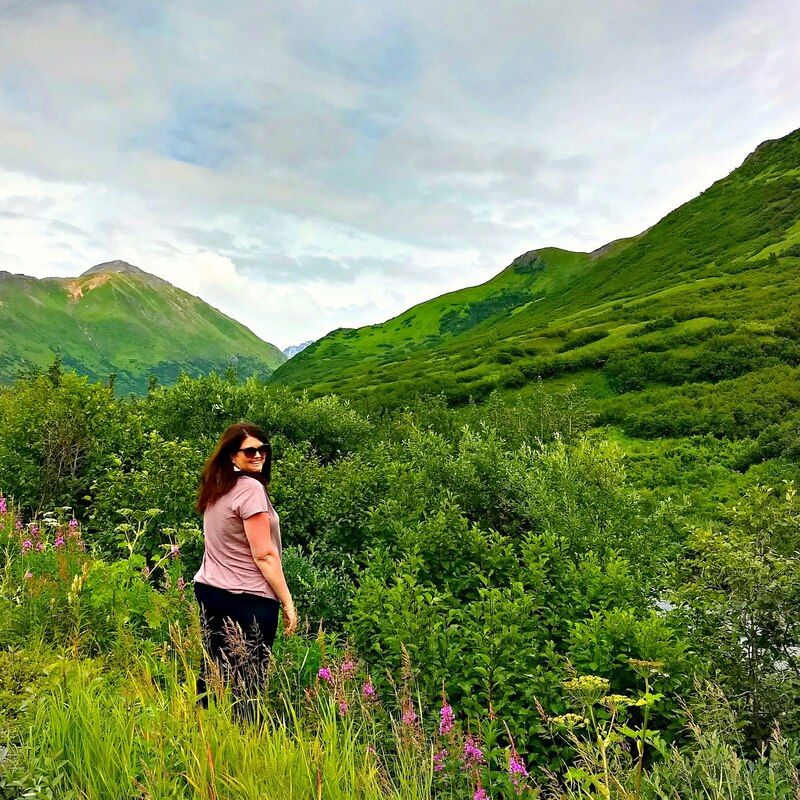 Over the years I have shared so many different travel experiences here on the blog, including one of my favorite ways to travel- cruising. Traveling to me is such an amazing adventure that truly has helped keep me focused and excited through different treatment rounds and yet, t the same time though, I have traveled enough while I have been fighting for my health to know that you don't "leave" your sick body and automatically get a "new one". 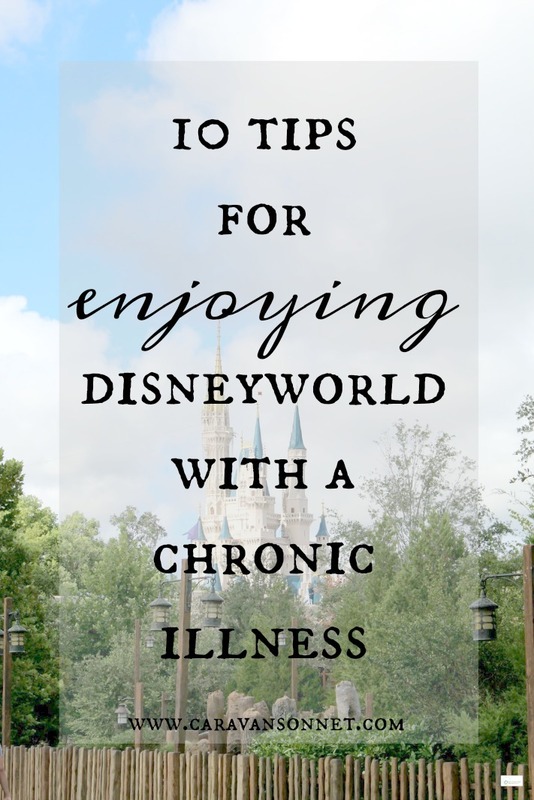 Because of this it is so important to understand and prepare ahead of time for any trip when you are chronically ill. 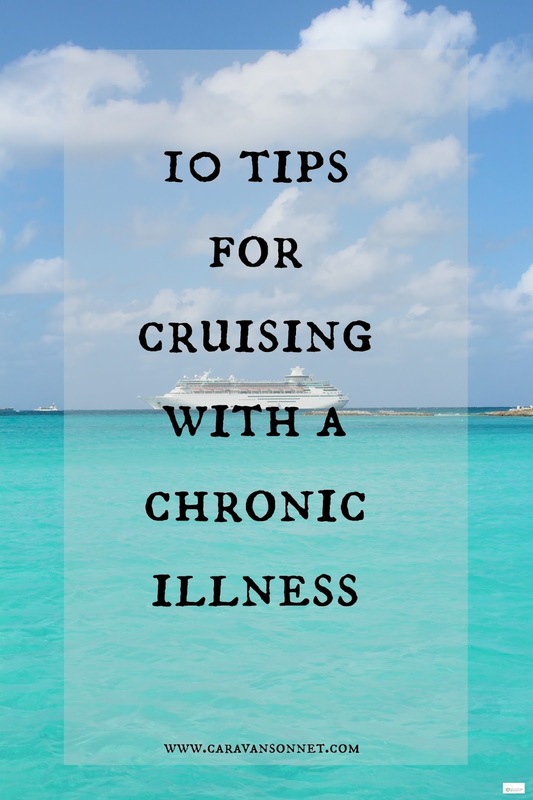 This post examines and acknowledges the ways that someone with a chronic illness is truly stepping out for an adventure - even if you don't feel well and yet are looking for tips on how to cruise well with a chronic illness. 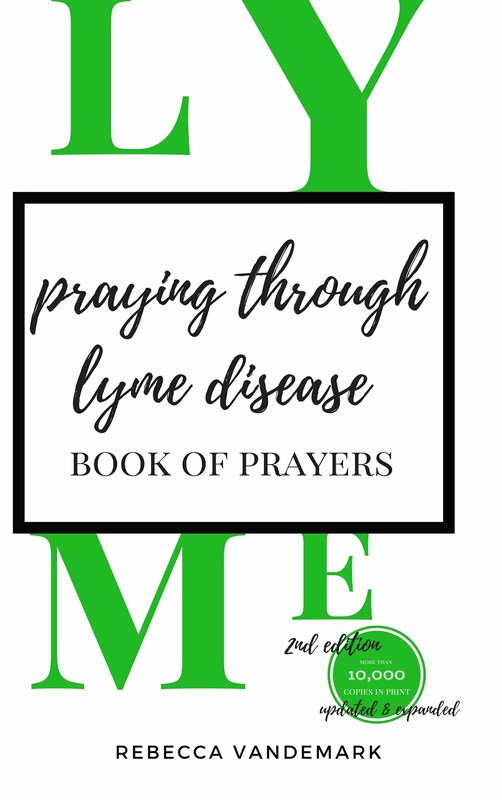 This post was such a fun post to write and to look back on the good and the bad. It definitely brought a few laughs and also made me so incredibly grateful for all of the adventures that I have been privileged to have over the years. 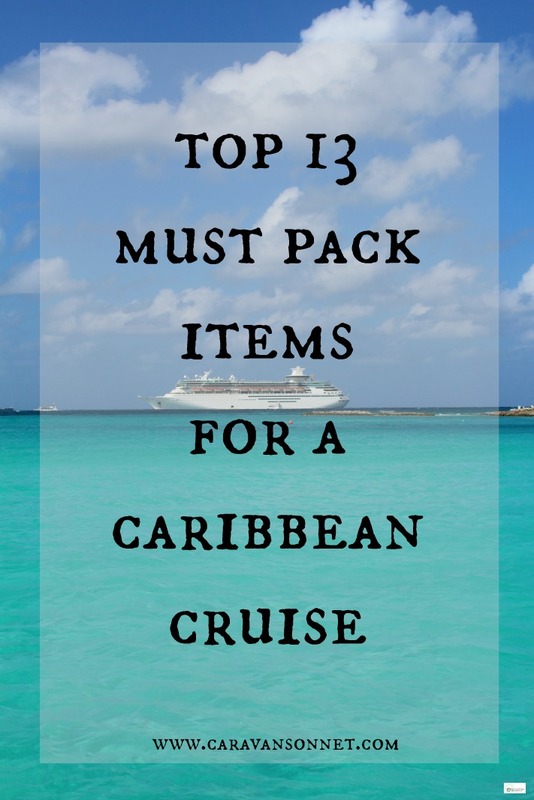 This post, the Top 10 Must Pack Items for a Caribbean Cruise has remained my highest pin of all times. 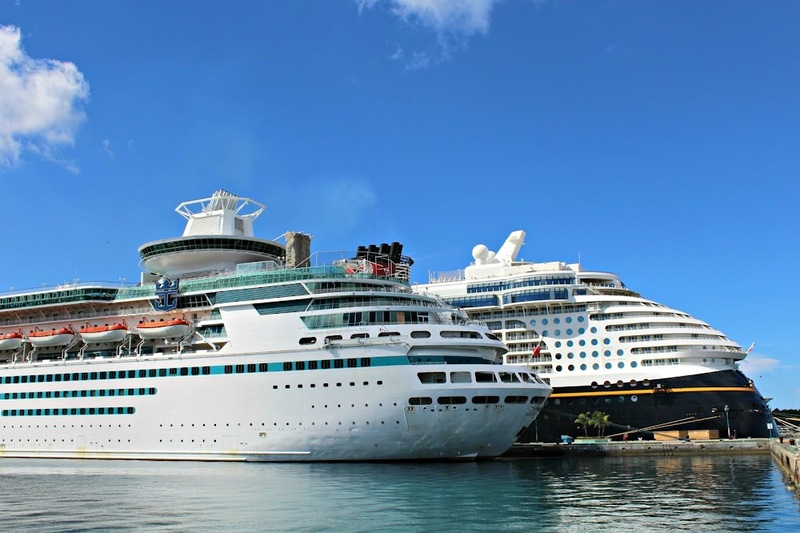 I am surprised and thankful that it has helped so many people who are going on Caribbean cruises! 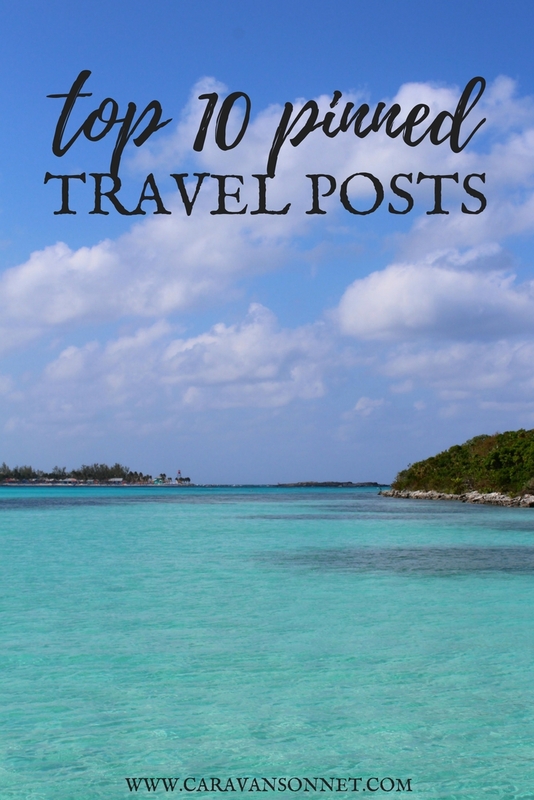 So there are my top 10 pinned travel posts from Pinterest! It is so humbling and amazing to look back on so many wonderful adventures over the last years. 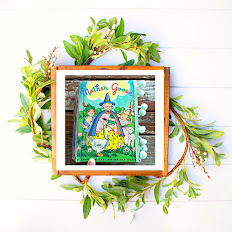 Thank you so much friends for reading this blog and all of your support! Thank you so much arron for stopping by and reading and taking the time to comment! I hope you have a wonderful day! Thank you! I am glad that you enjoyed it! Have a wonderful day!